Here you will find packages that are bookable online. These are basic packages that consist of accommodation and greenfee. 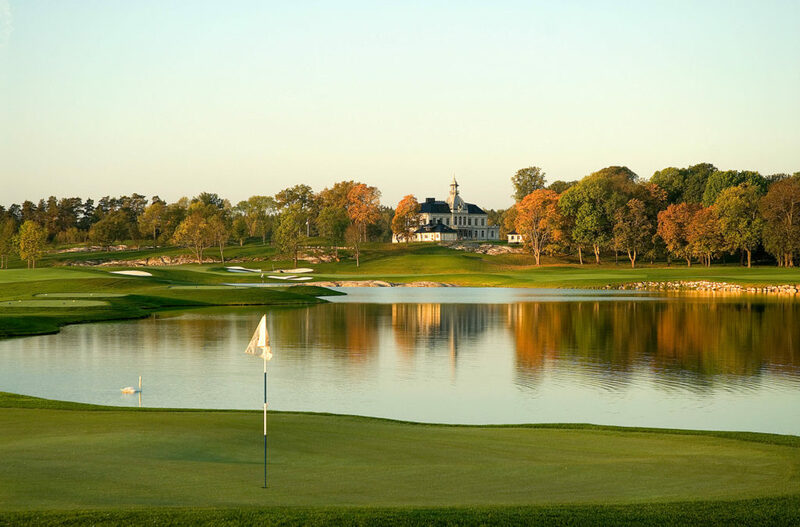 Search on the dates you want to travel and choose between available accommodations and golf courses. Pay online by credit card. You can also book greenfee and accommodation separately. Stay at a hotel in the center of Malmö. 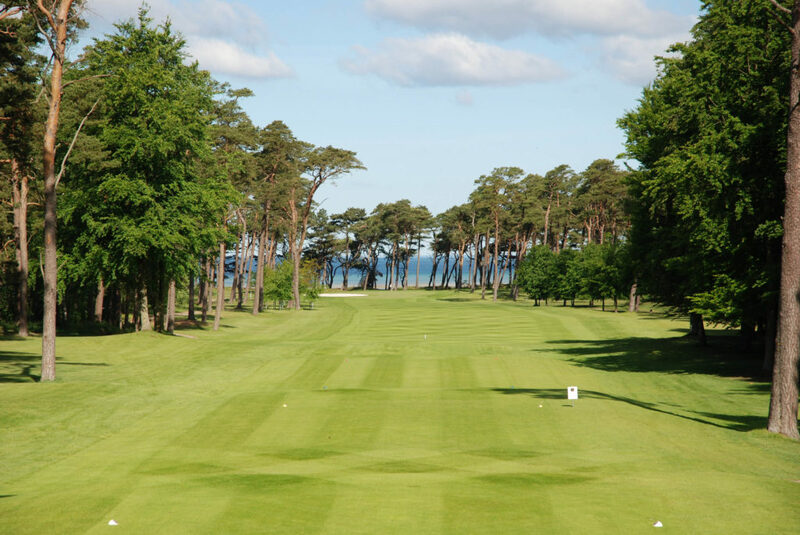 Choose between the golf courses of Falsterbo GK, Bokskogens GK (Old & Kings Course), Ljunghusens GK, PGA of Sweden National (Links & Lakes Course), Rönnebäcks GC, Flommens GK, Sofiedals GK and Malmö Burlöv GK. Stay at a hotel in the center of Stockholm. 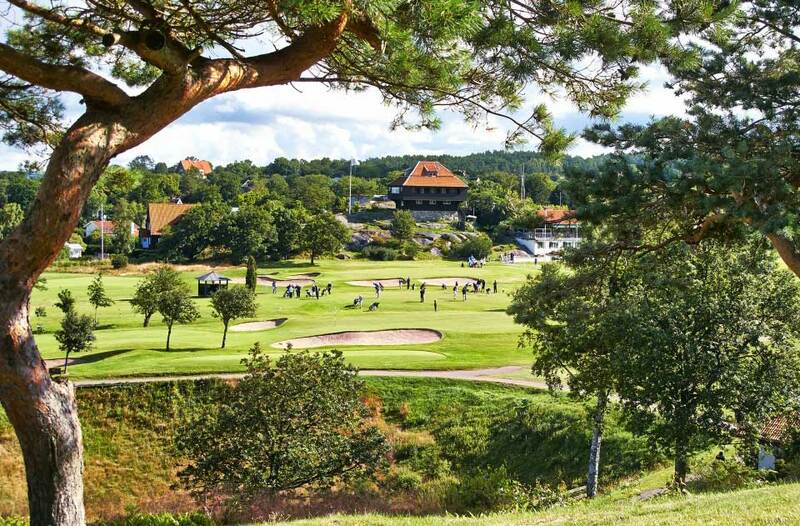 Choose between the golf courses of Bro Hof Slott GK (Stadium & Castle Course), Royal Drottningholm Golf Club, Kungsängen GK (Kings & Queens Course), Bro-Bålsta GK & Brollsta GK. Stay at a hotel in the center of Gothenburg. 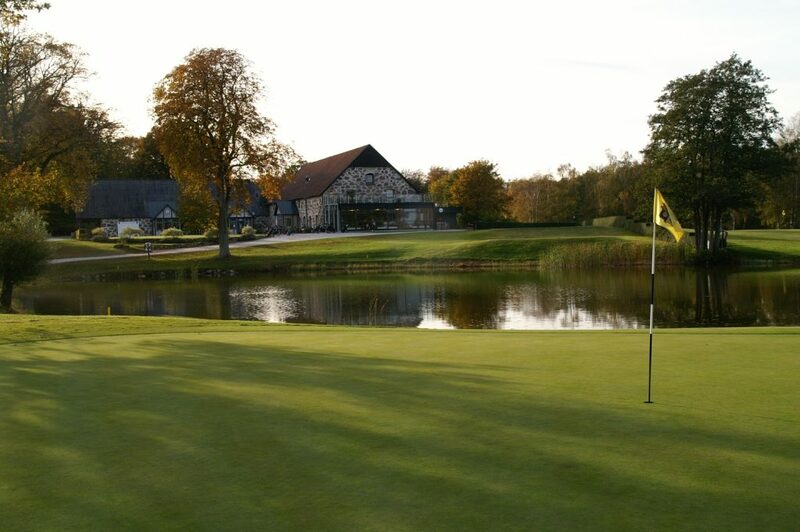 Choose between the golf courses of Delsjö GK, Göteborgs GK, Vallda G&CC, St. Jörgen Park GK, Partille GK, Forsgårdens GK, Kungsbacka (Old & New Course) and Chalmers GK. Some of the golf resorts have special packages, often including dinners. Check it out! Do you already have accommodation and want to book just greenfee? Then this is the place to do it! Can't you decide what course you want to play or which date? Start with booking your accommodation here an add greefee later. Stay at a hotel in the center of Copenhagen. 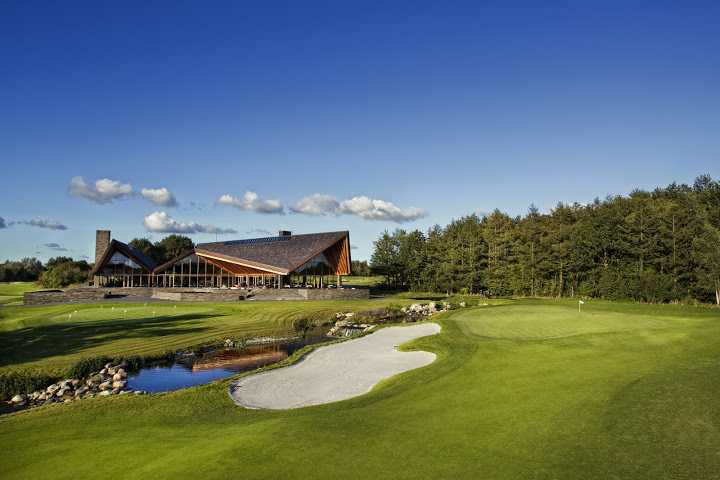 Choose between the golf courses of The Scandinavian GC (Old & New Course), Royal GC, Rungsted GK and Copenhagen Golf Center. 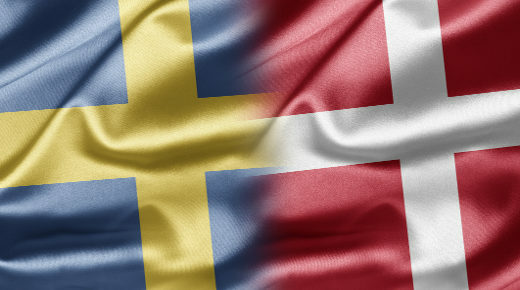 Play and stay in both countries! 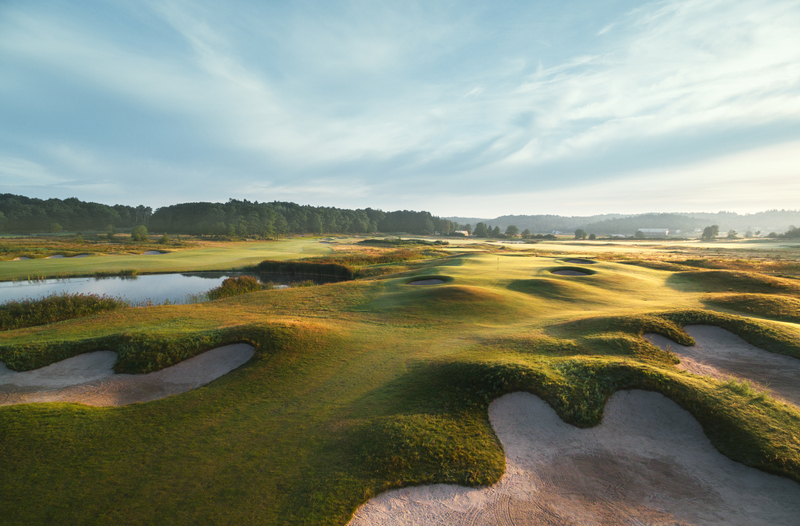 Stay some nights in Malmö, Sweden, and play a few courses before going over the Oresunds bridge to Copenhagen for some nights and rounds of golf there as well (or the other way round). DO YOU WANT TO CUSTOMISE YOUR PACKAGE?